Car troubles always strike at the most inconvenient of times. Whether it’s during a school run, on the way to a date, or before a big meeting, a breakdown or bingle adds stress to an already stressful situation. 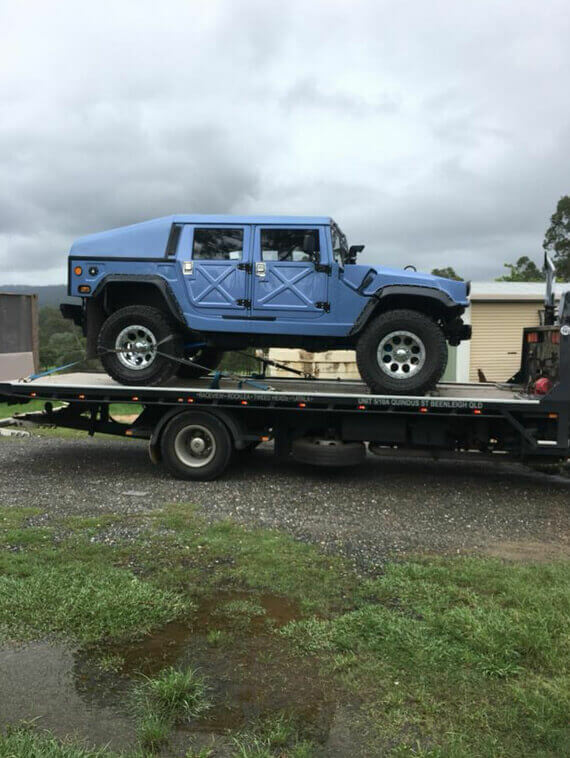 Luckily, you can rely on South Brisbane Towing Services. We are an experienced towing service that caters to all kinds of vehicles. We tow cars, buses, 4WDs, motorbikes, caravans and heavy machinery and are happy to take away car bodies that are littering your property. We’ll pick up your car, motorbike or machinery and carefully transport it to wherever it needs to go, day or night. No matter the vehicle, and no matter what the time, we’ve got you covered. Our fully trained and licensed operators will get to you as soon as possible and get right to work. They’ll take the greatest care with your vehicle and ensure it’s completely safe and secured. So, whether you’ve got a flat tire, dead battery or your vehicle has given up completely, you can trust us to get you moving again. Car troubles don’t always happen during office hours. That’s why our towing service is available 24/7. 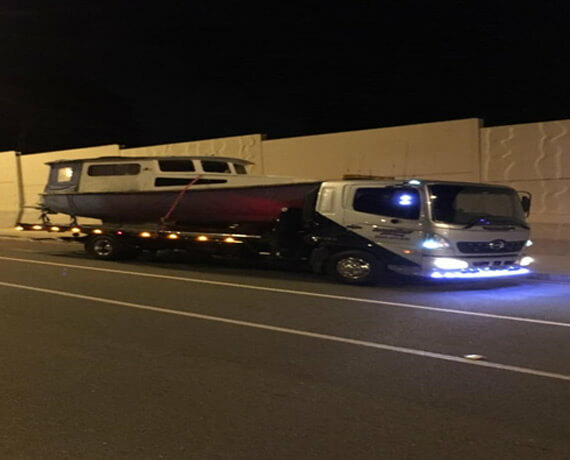 Whether you break down at dawn or have a single in the night, South Brisbane Towing Services are here for you! We cater to the greater Logan area, including Beenleigh, Yatala, Logan, and Ormeau. Simply pick up the phone and give us a call, or grab an online quote today.